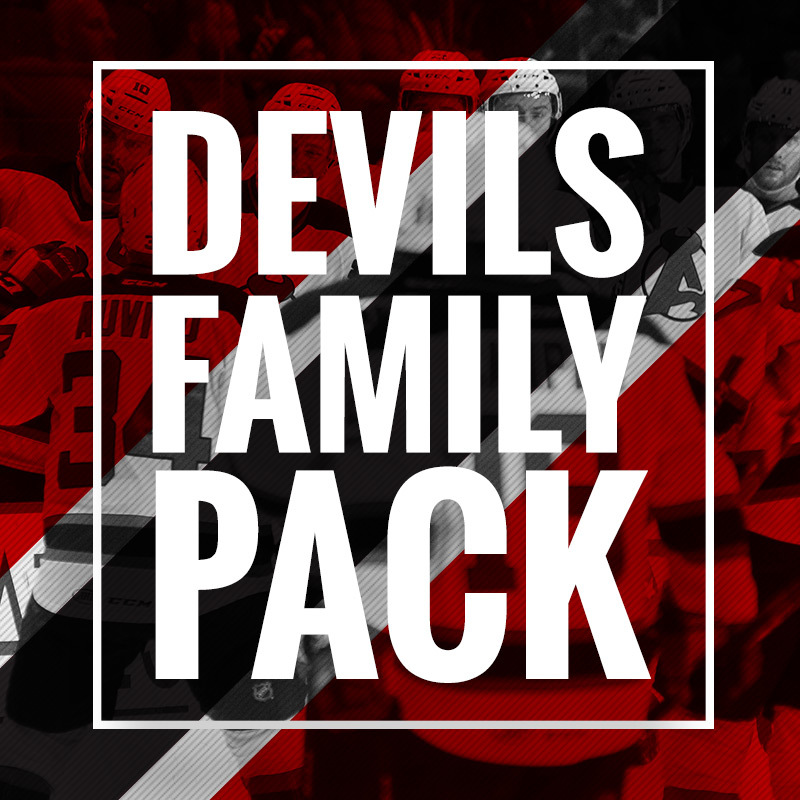 Devils’ fans can take advantage of our Family Pack offer which includes six flex tickets, a $5 gift card to Dunkin’ Donuts and an Albany Devils signed puck while supplies last! 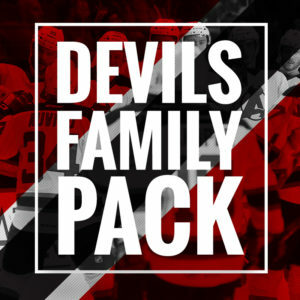 Packages can be picked up at the Albany Devils Executive Office during normal business hours (M-F; 8:30 am to 5 pm) or on game days. 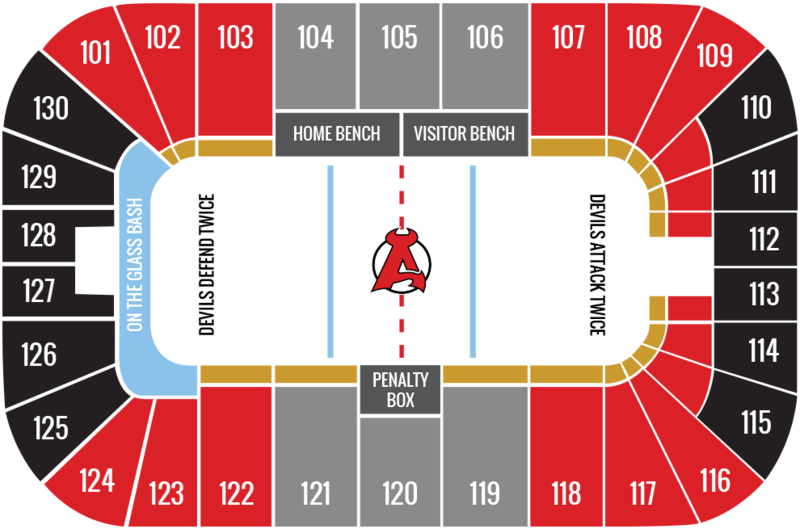 For alternative options or to request more information please call 518-433-8457.